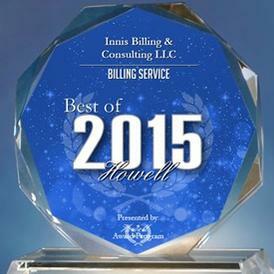 Innis Billing & Consulting LLC is a medical billing and collection agency that provide billing, coding, credentialing and collections in one great place. Our sole purpose is to help providers. Let Innis Billing unleash your practice’s true revenue potential. About 25% to 30% of all medical claims are not paid on the first submission. That is your money. Let us help you recover that. About 65% of all denied claims are never reworked. So let us change that for you and your practice’s bottom line. We’ll go after every dollar. •	Want to take control of the future of your business? •	Is your practice where you thought it would be? •	Are you achieving the results you want? •	Do you wish you had more time to do the things you like to do? •	Is your practice earning its fullest revenue? 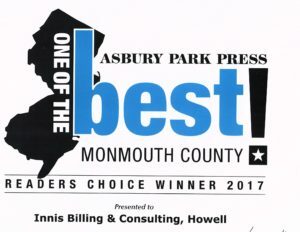 After answering the questions above if you feel your practice can use a little help, contact Innis Billing & Consulting for a FREE consult on how we can help you. Let us unleash your practice’s true revenue potential.